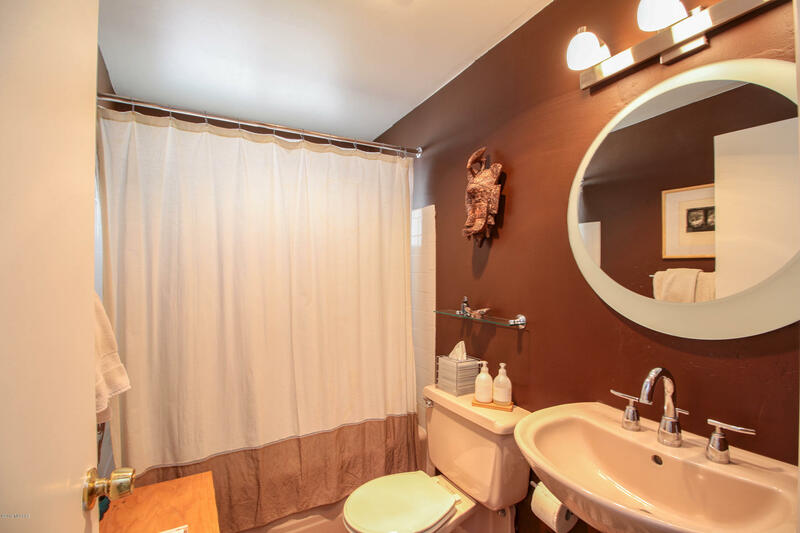 Some of us leave home to find our zen space. 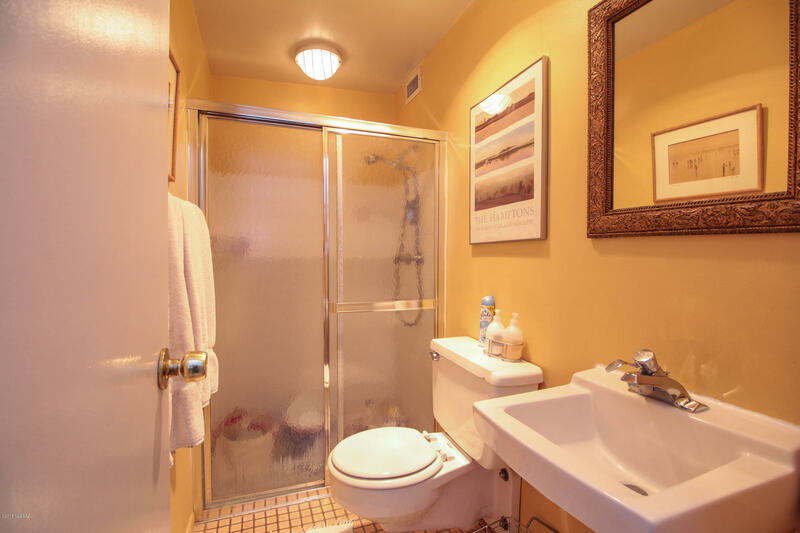 Some of us LIVE in the environment that provides us all of the relaxation we need. 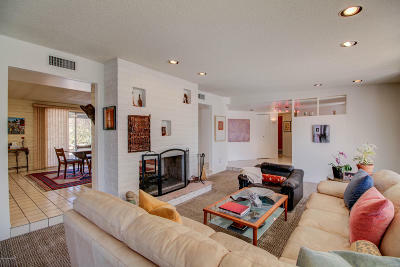 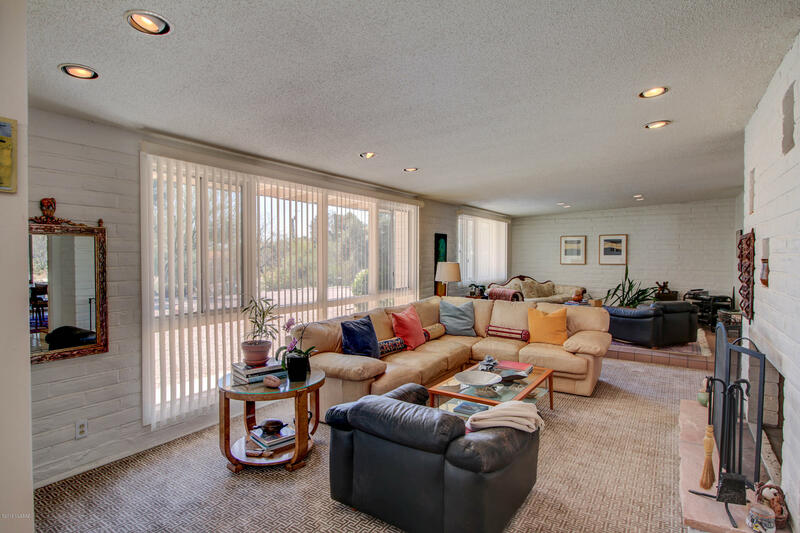 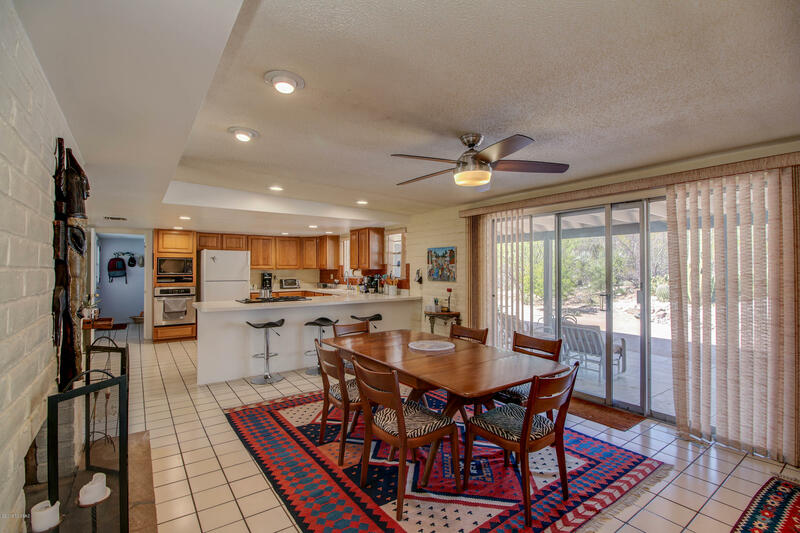 Tucked away in a culdesac in Indian Ridge Foothills, is a sprawling single story home with room for friends and family to gather. Two AC units were installed 2017. 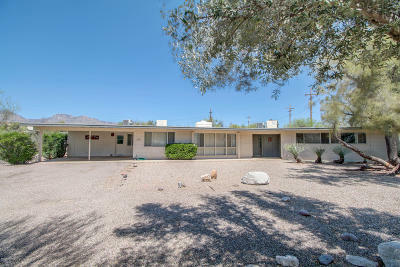 The roof was redone in 2018. 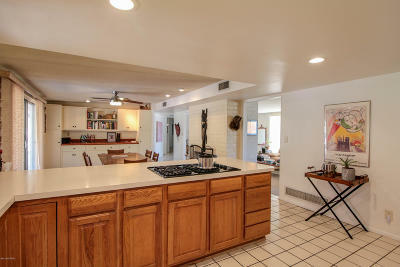 Recessed lighting recently installed in the kitchen. 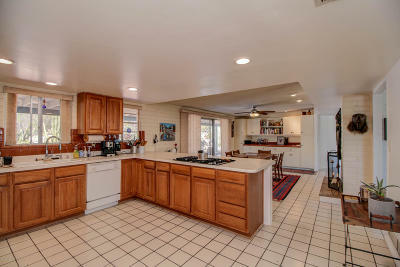 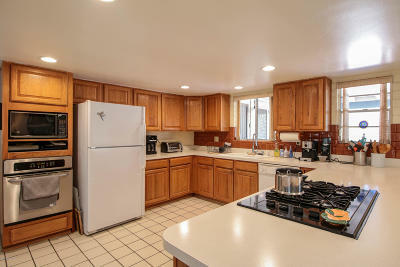 Kitchen with great gas rangetop. 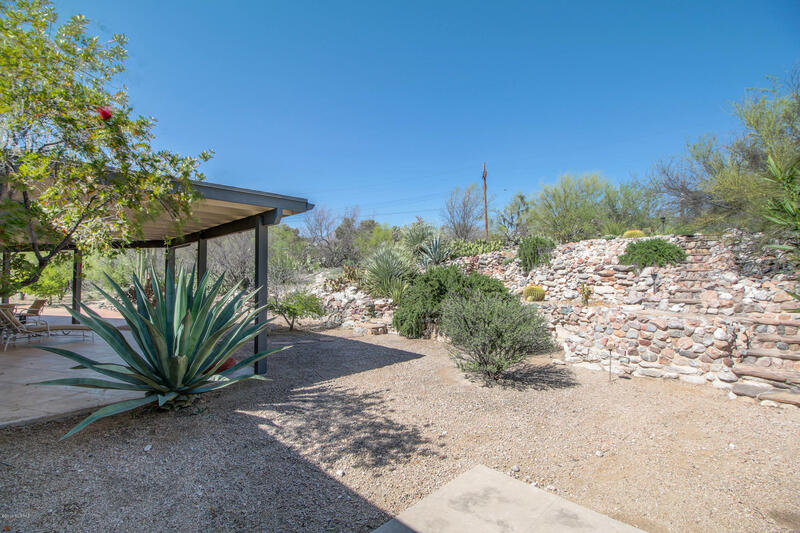 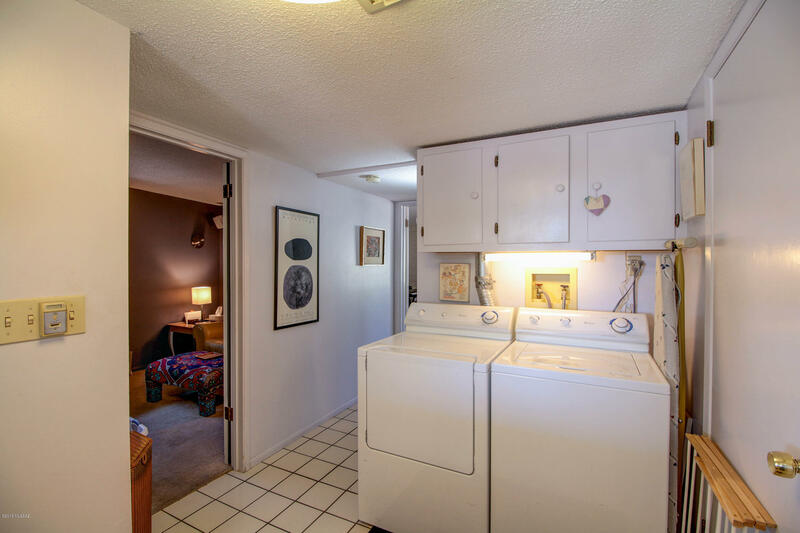 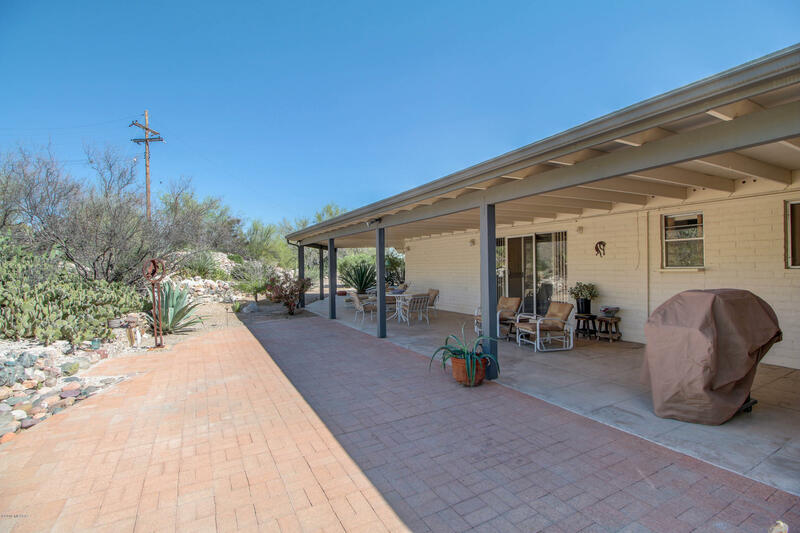 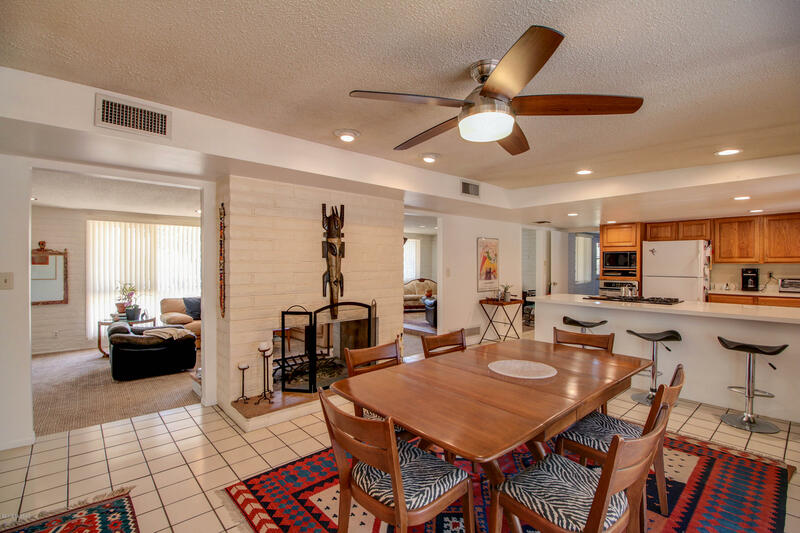 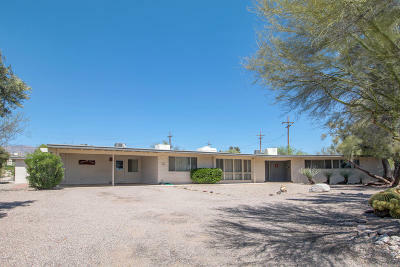 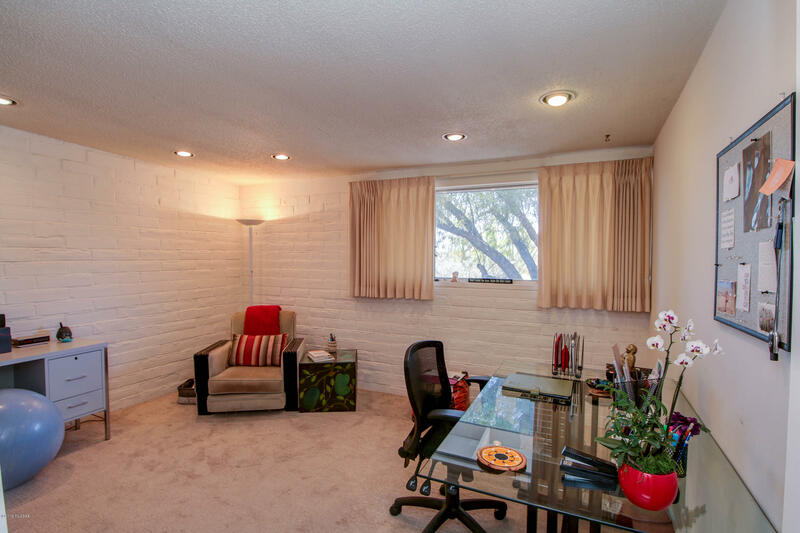 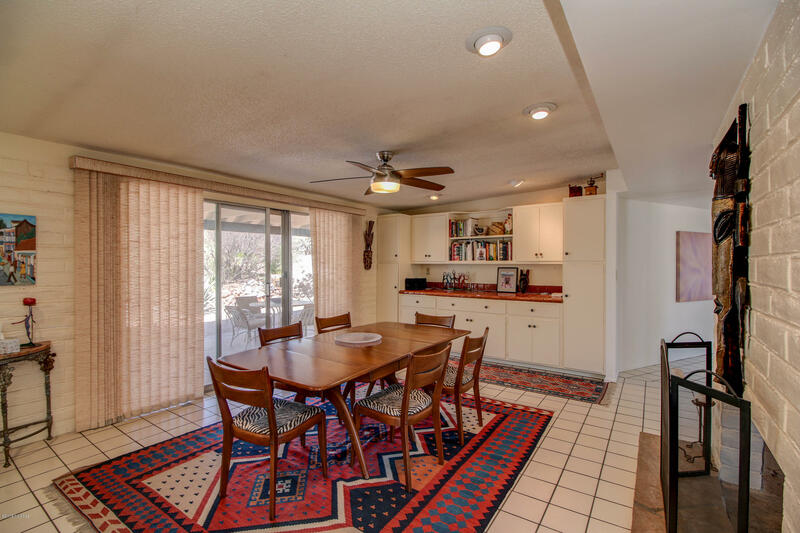 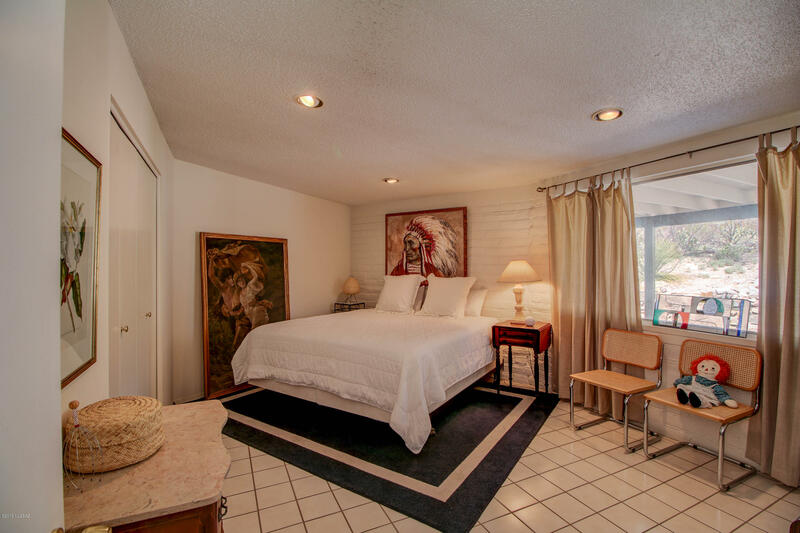 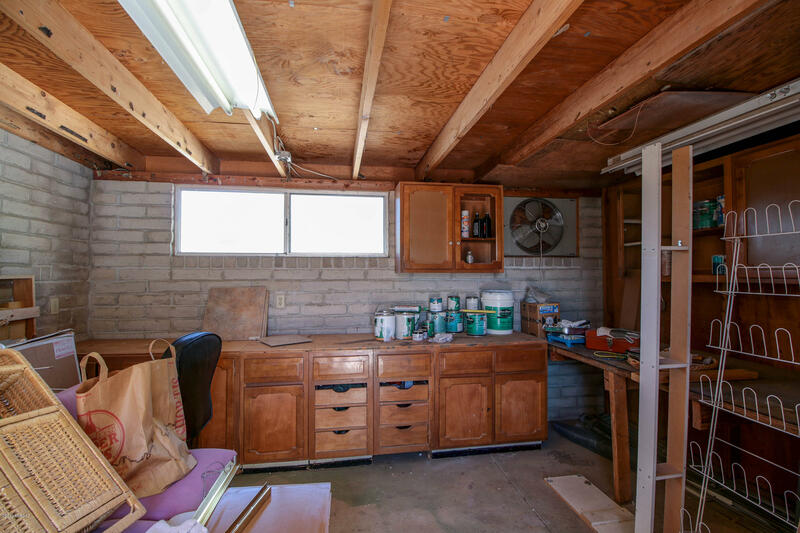 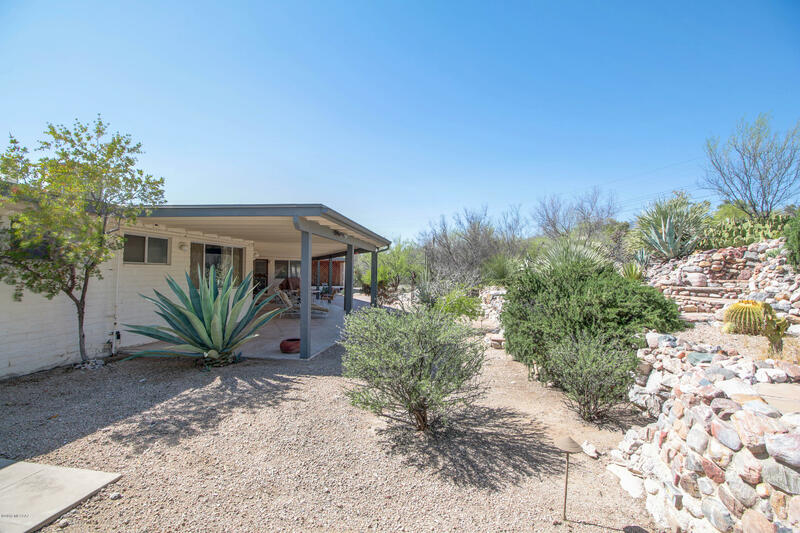 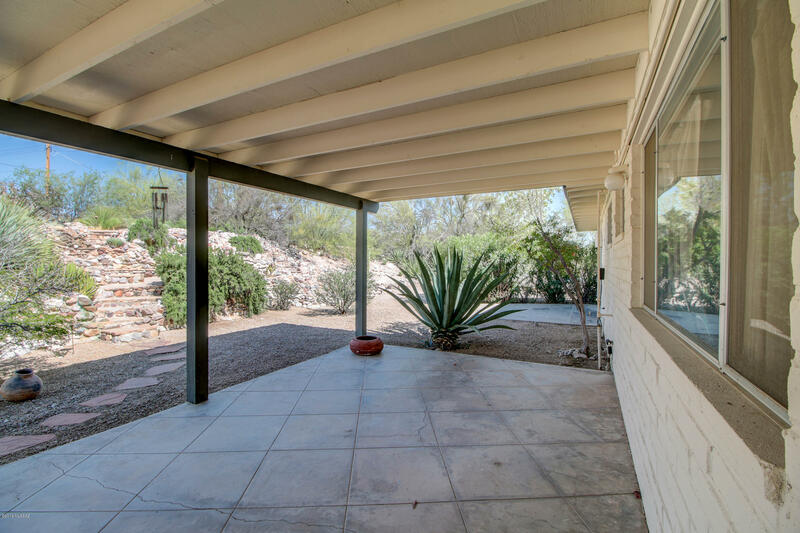 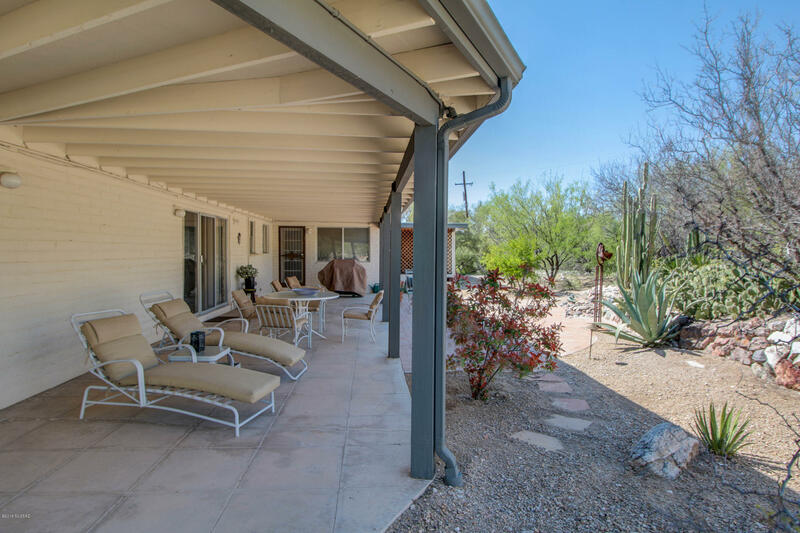 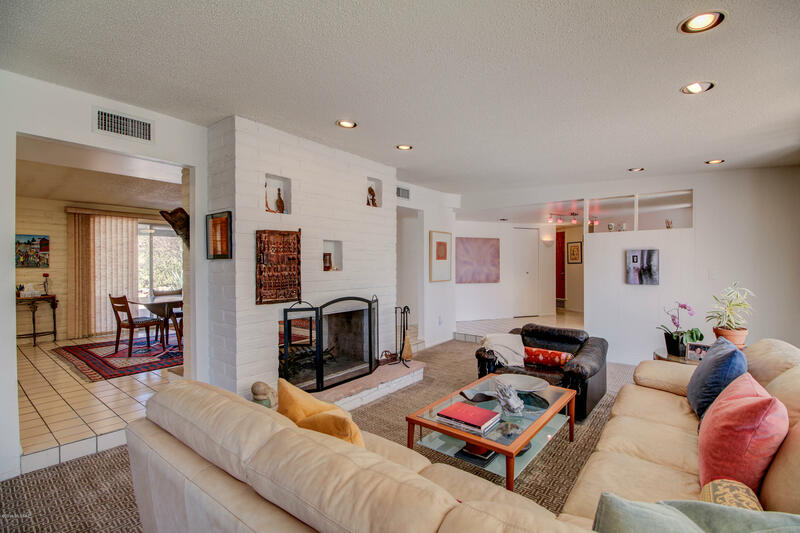 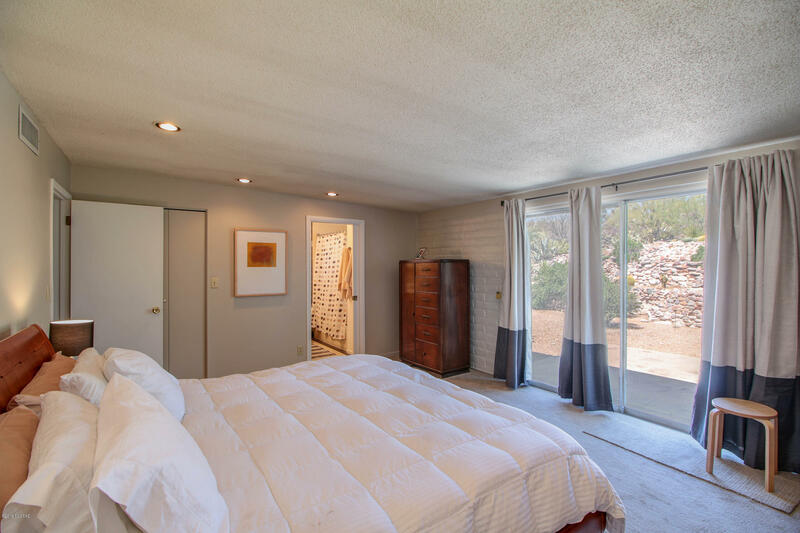 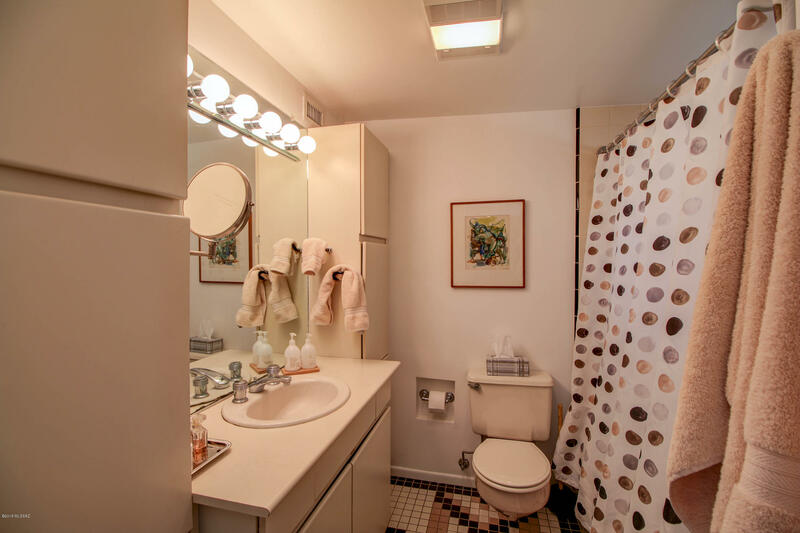 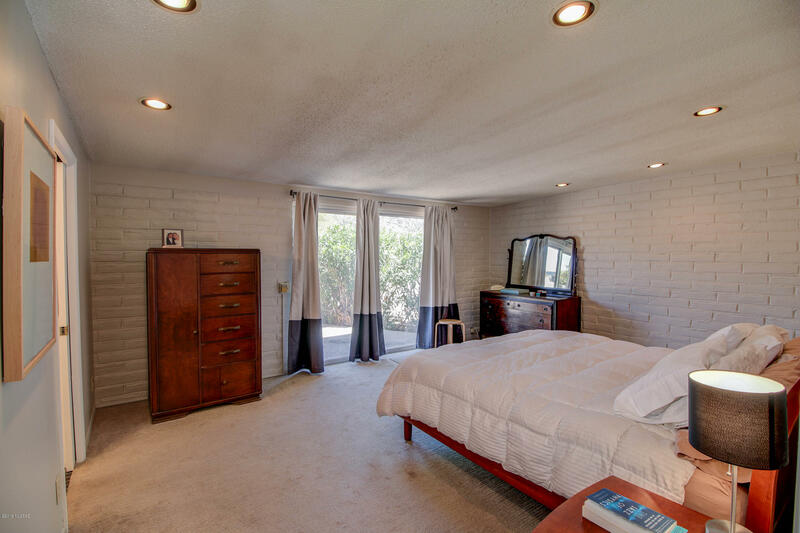 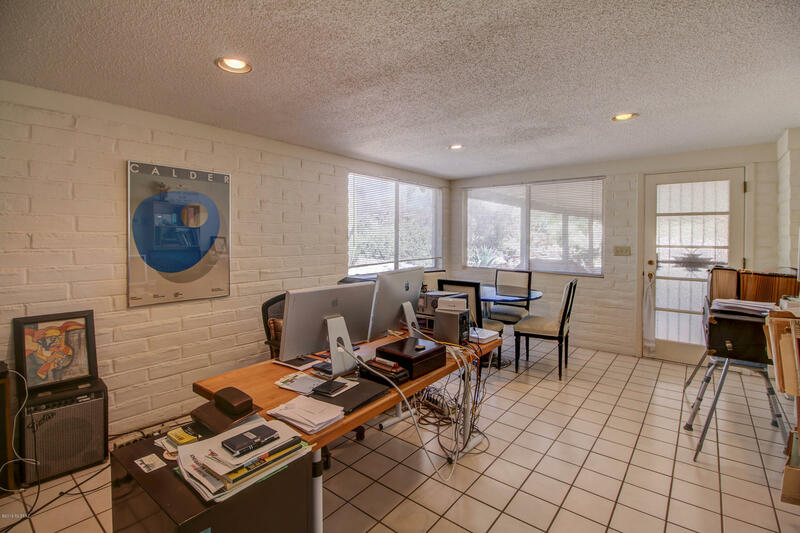 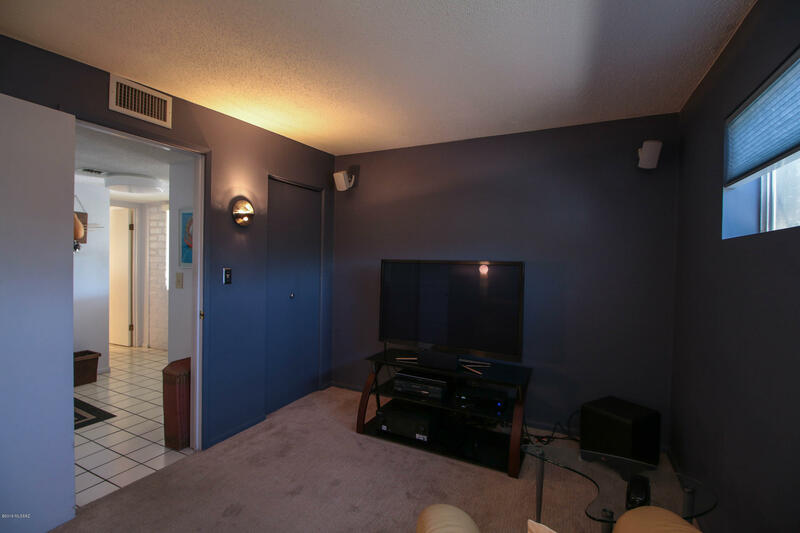 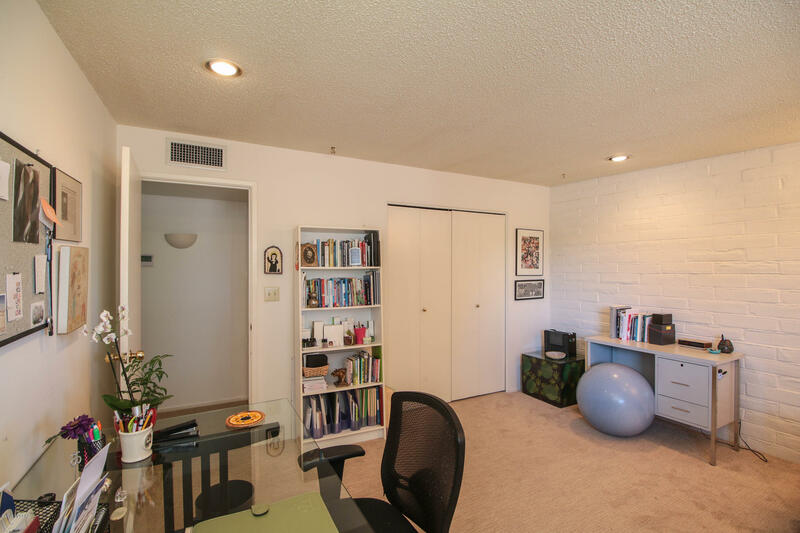 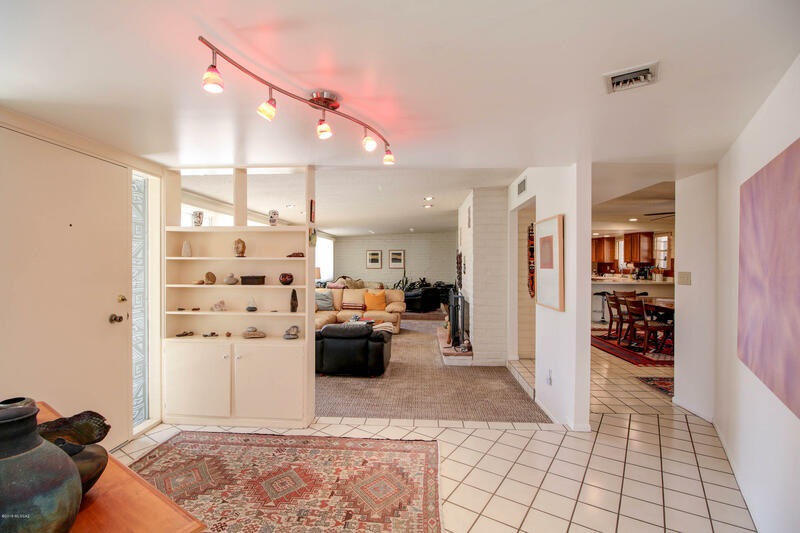 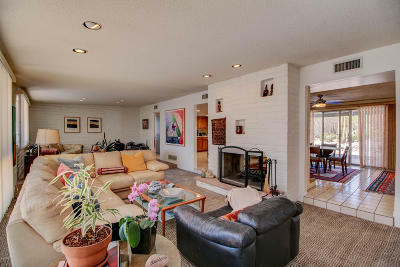 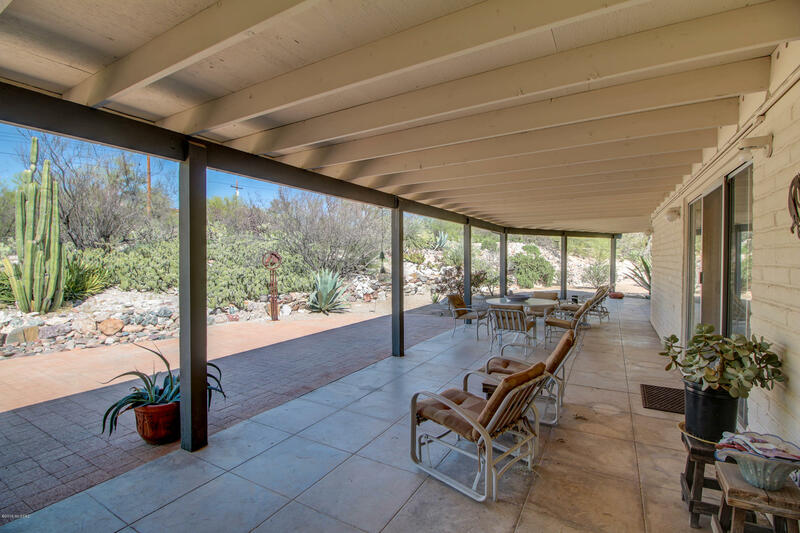 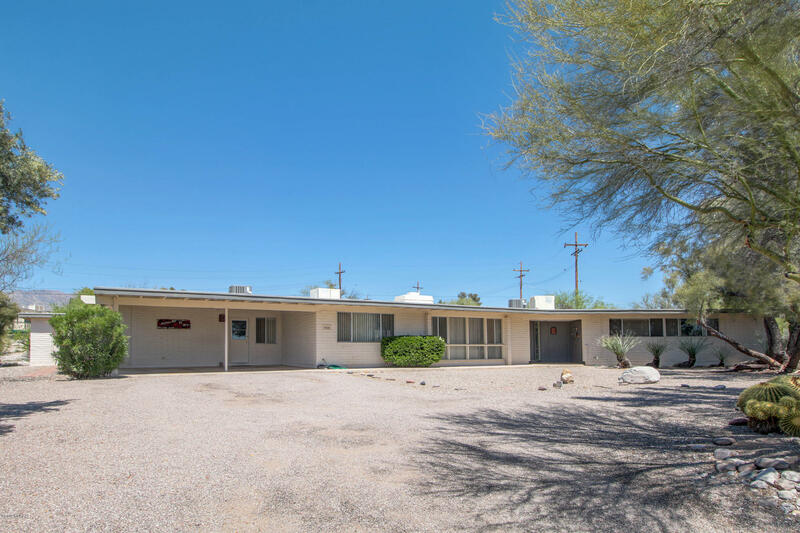 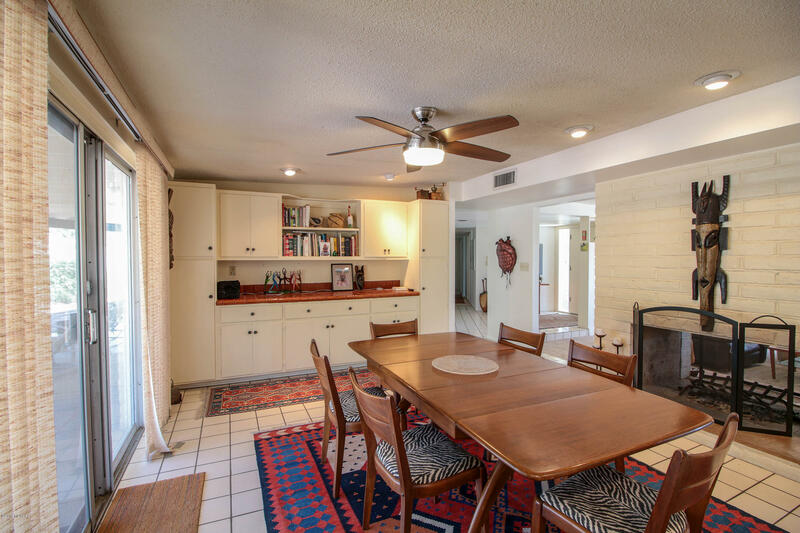 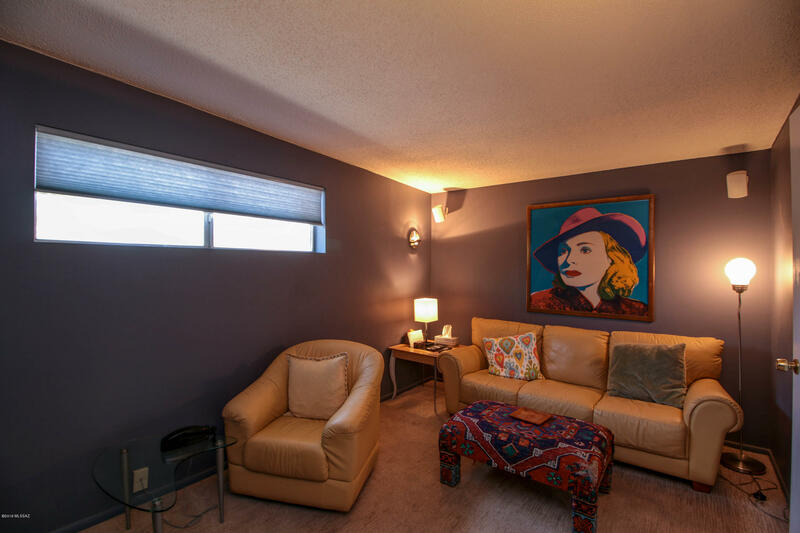 Next gen space available separate from all of the other living./could also be 6th bedroom Large covered patio facing north, plant gardening space and an extra shop/storage, make this a wonderful place for someone who loves our Sonoran Desert and wildlife!